At the heart of the Central Business District. 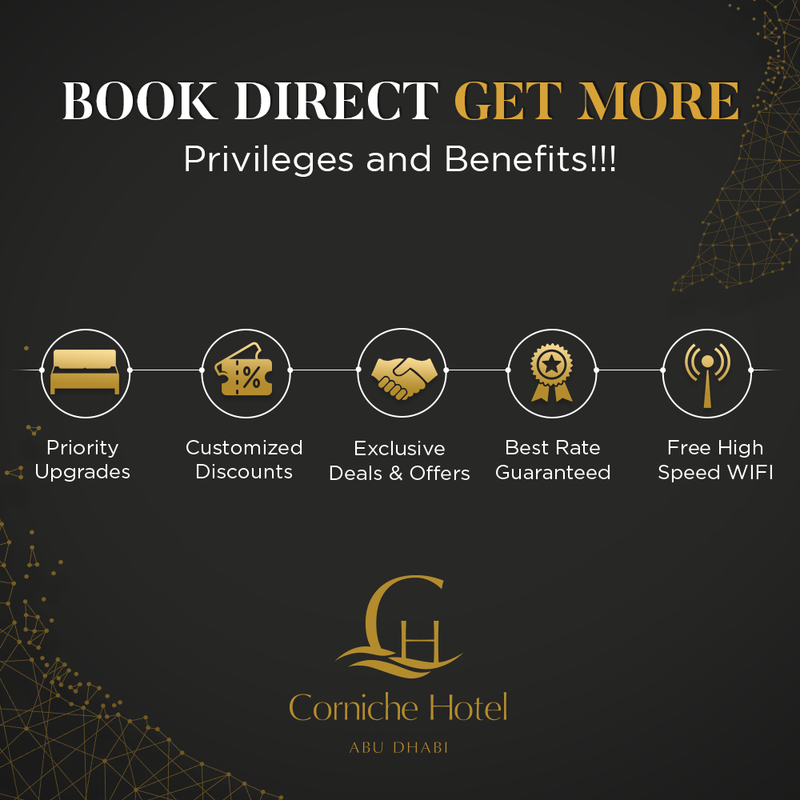 Situated along the stunning Corniche stretch, our hotel's 305 luxurious guest rooms offer breathtaking views of the Capital Garden and sparkling turquoise waters of the Arabian Gulf. There's something here for everyone. Spacious and elegant, our Junior Suites have everything the modern traveller could desire. 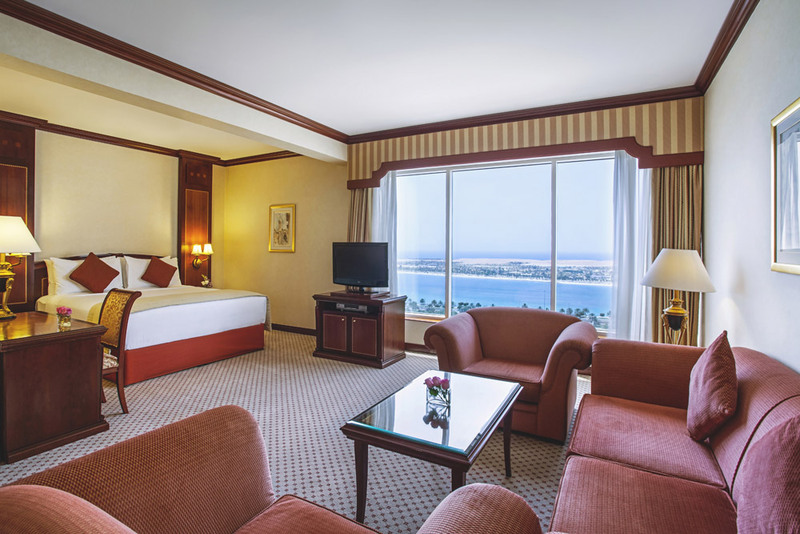 Get a good night’s rest in your king-size bed, and wake up to panoramic views of the Arabian Gulf. What’s more, you’ll have access to the Club Lounge where you can enjoy all day refreshments, and white & red grapes beverages. Shoe-shine service is also available, as are discounted laundry and dry cleaning services.